Let it go, let it go! 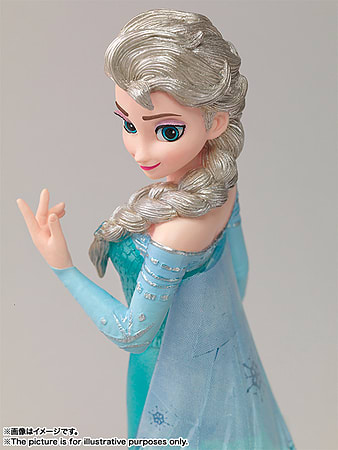 This figure's one with the wind and snow!From the hit film Frozen comes a new Figuarts Zero figure of Elsa, the eldest daughter of the Arendelle Royal Family! Let it go, let it go! This figure's one with the wind and snow! 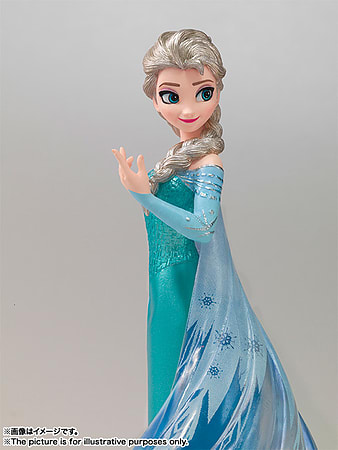 From the hit film Frozen comes a new Figuarts Zero figure of Elsa, the eldest daughter of the Arendelle Royal Family! 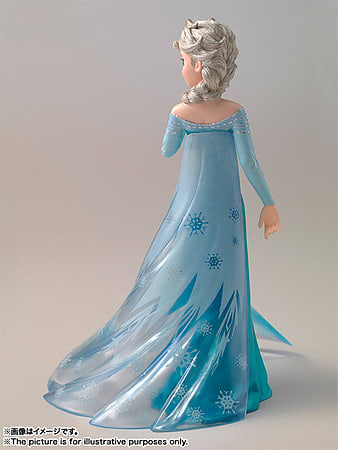 Her intricate dress has been carefully replicated, including the beautiful snowflake patterns! Elsa looks like she's jumped right out of the movie with her cute smiling face that looks ready to shout out Let it Go! at any moment! Imported from Japan. Dispatched from the UK.